Grab the #LTA #Scholarship! Limited Offer! 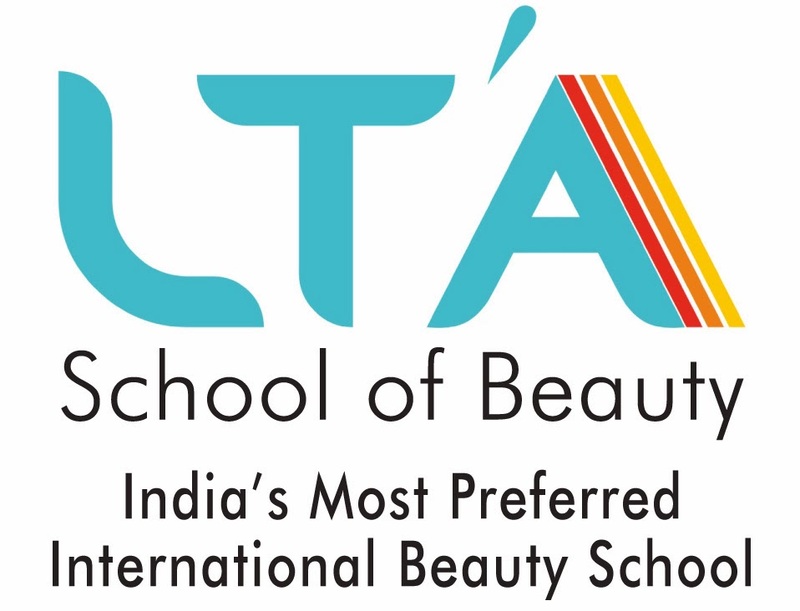 1 Crore Job Openings in #Beauty Industry!